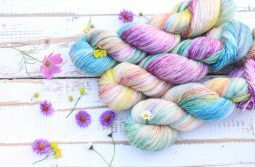 Fluffy merino single-ply yarn for the cosy projects! 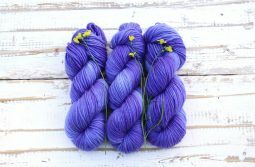 Merino Single Worsted - A little stronger but very airy single-ply Yarn. 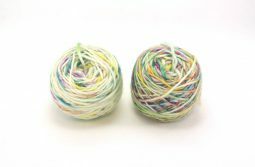 2x50g Yarn Sets - Suited for knitting colour gradient patterns.